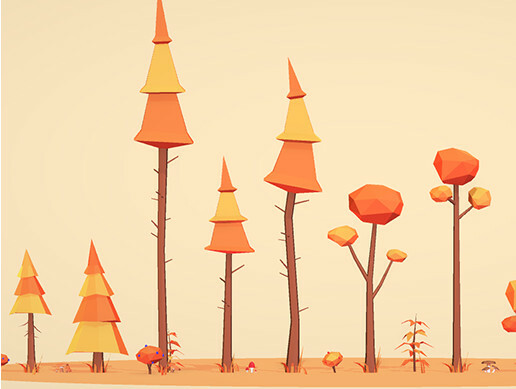 Create beautiful low poly environments with these assets. Perfect for cartoon and low poly style games. This pack contains 84 prefabs, such as trees, rocks, logs, plants and more. Comes included with 4 demo scenes to get you started. All models share a single 256x256 texture.